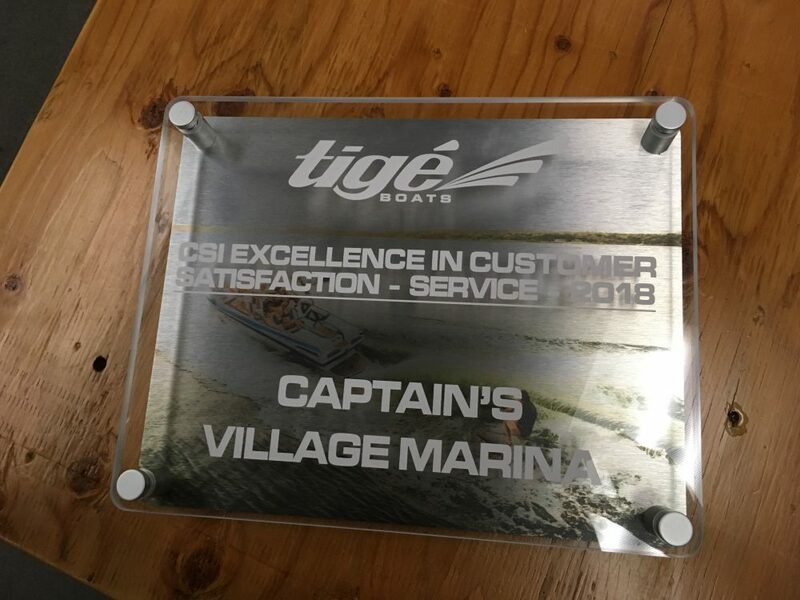 2018 Was a great year with Tigé Boats! Big thanks to our crew at CVM for always going 110% to keep our customers satisfied. But we have to thank our customers for this award for being awesome! Thank you for choosing CVM!